Sometimes, searching for that perfect Airbnb for your next trip can be as fun as actually taking the trip. Airbnb has rounded up its most wish-listed properties in 2017 from around the world, and if the list indicates anything, it proves that travelers are looking for incredible homes to stay in — globally. From yurts to cabanas to treehouses and school buses (yes, really), travelers are lusting after the not-so-typical lodgings that Airbnb offers. Not only are travelers pining after exotic locales for their stay, but also looking at destinations far and wide: The top spots were from regions ranging from South America to Indonesia. The number one spot went to a secluded treehouse in Atlanta, GA, which is made up of three cabins connected by rope bridges. In Germany, one of the top listings was an “original Afghani yurt.” (The yurt is relatively cheap and has a 4.5 star ratings with over 80 reviews.) In fact, all of the top spots have at least a 4.5 rating — so you know these places aren’t just cool places to stay, but fulfill all the requirements that travelers look for. The ‘Unique Cob Cottage’ on Mayne Island, British Columbia. In the United Kingdom, you and 20 of your closest friends can stay in “Britain’s favorite castle” which has over 10 bedrooms. 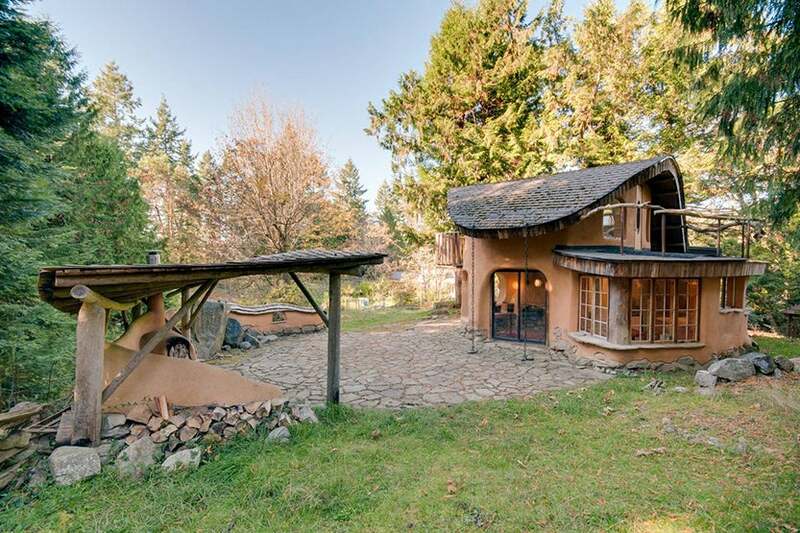 And on Mayne Island in Canada, you can live like you’re in a different era in a “unique cob cottage” that was hand-sculpted with local, sustainable materials; you’ll think you’re living in a fairy-tale land on this property. In Ubatuba, Brazil you can live in an architectural marvel that has windows instead of walls. This amazing house, located on the water, has views that will make you want to move in. Airbnb began in 2007 and has grown tremendously since its founding. 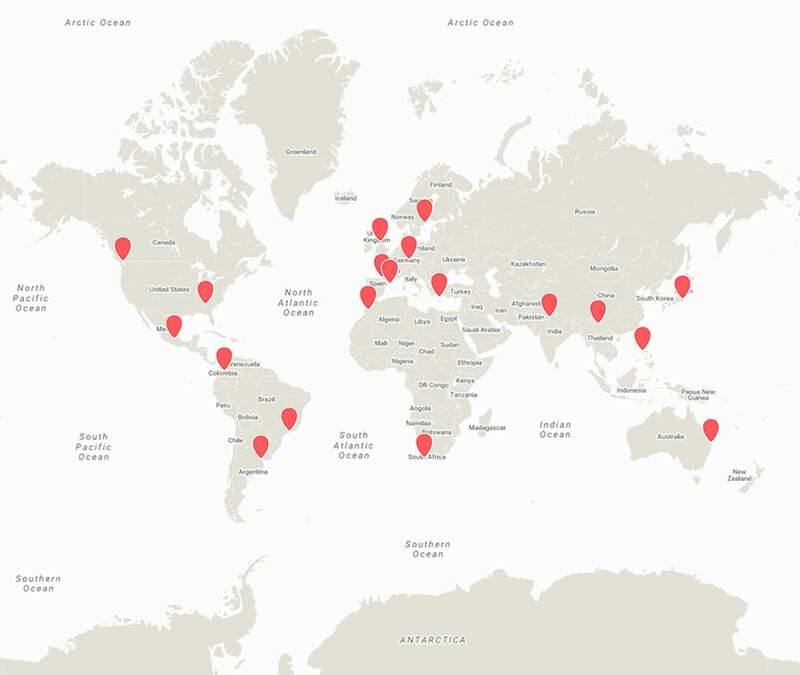 The short-term vacation rental company has over 4 million listings in over 190 countries. The full listing of the most wish-listed properties can be found on Airbnb here.